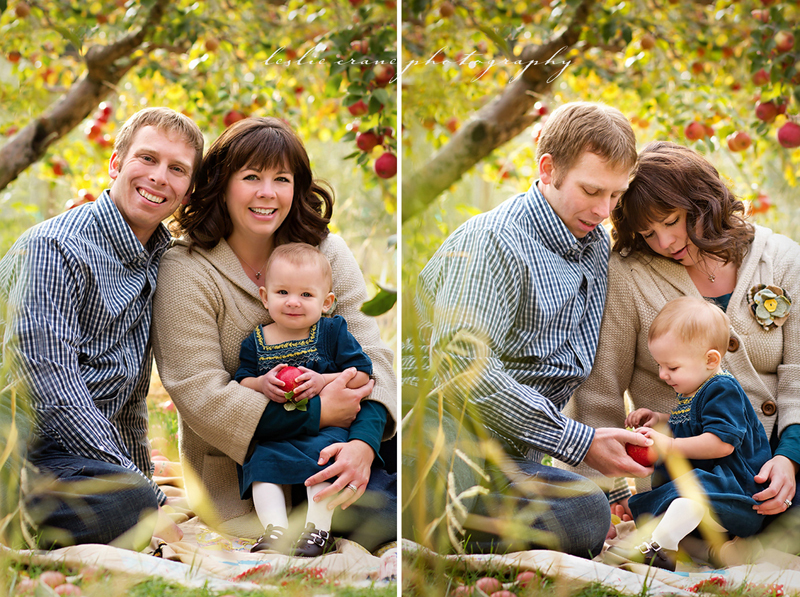 A snuggly, lovely, cool and colorful day at the apple orchard. 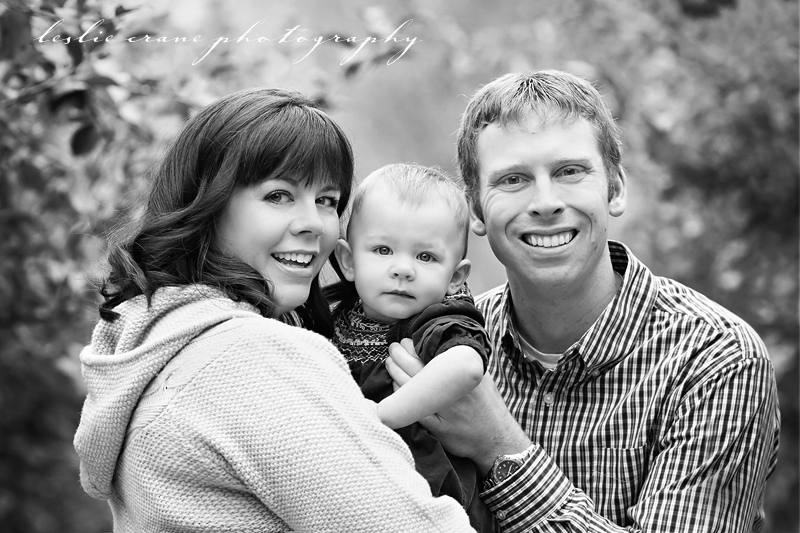 A sweet family with an adorable baby. It almost can't get better than this, can it? Except things DID get even better. These are so gorgeous! The color and warmth is scrumptious! 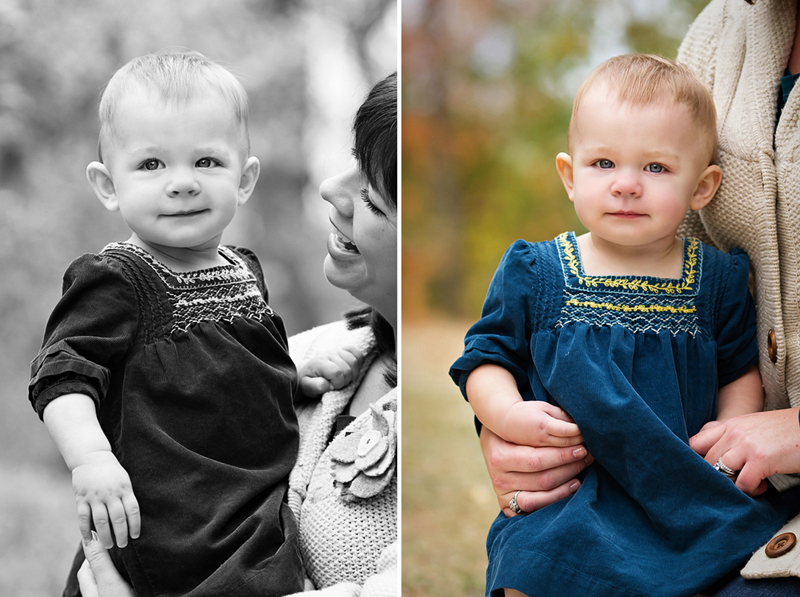 Love love love these Leslie, especially that third one of the family. Such beautiful colors! (I have a pony you could borrow!) 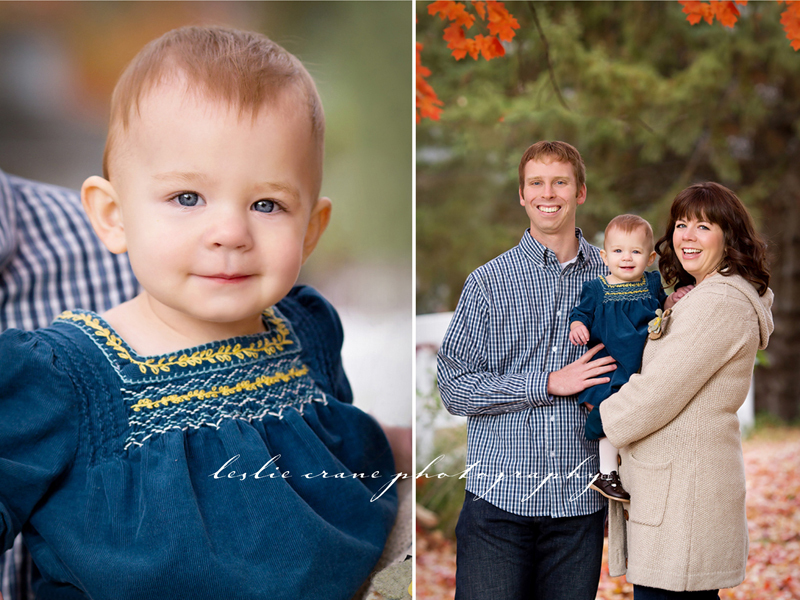 The little girl is so cute and has such beautiful blue eyes! Lovely Leslie! 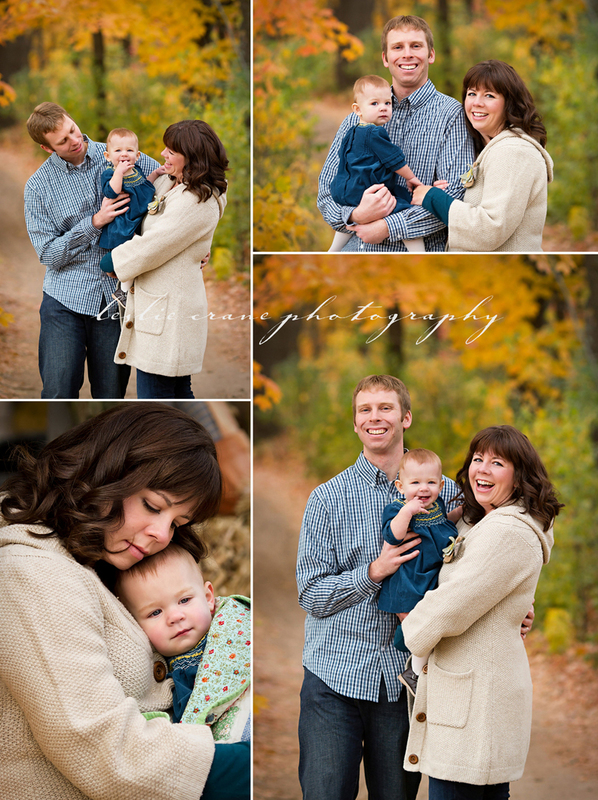 What a beautiful family, and the colours are so pretty. 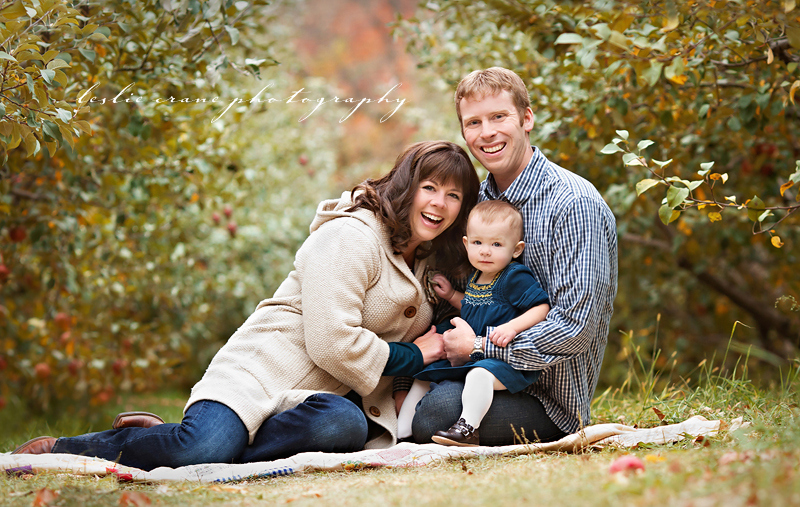 Perfect fall family session! Pretty!! So warm and cozy. What a cutie pie! Love these! Such a gorgeous location. Lovely work!